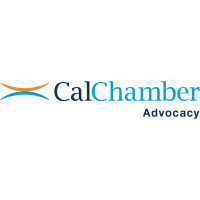 A California Chamber of Commerce-opposed-unless-amended bill that will increase costs and place regulatory burdens on businesses passed the Senate Environmental Quality Committee this week. 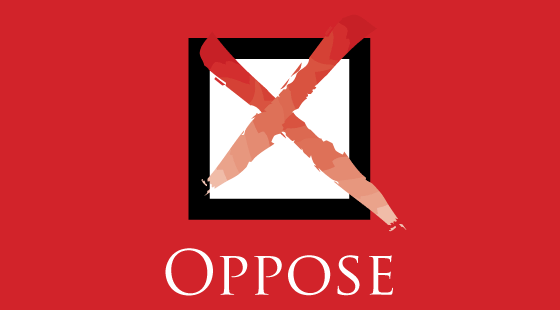 SB 43 (Allen; D-Santa Monica) increases electricity rates and cost of transport by proposing to duplicate existing climate policy with a carbon-based sales tax, and threatens retail and manufacturing jobs by creating a cumbersome and arbitrary regulatory process. The bill proposes to create a new regulatory scheme to measure the “carbon intensity” of every product sold in California.